The Caraboa Cup Final is coming up on the 25th of February, but before that all-important evet takes place, we need to get through the semi-finals. Many football fans will be well acquainted with the Carabao Cup, but for those who aren’t, here is a quick rundown. 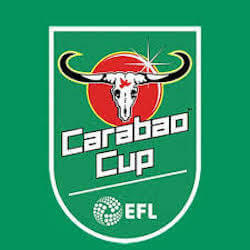 Officially known as the EFL Cup, the 2017/2018 tournament got its name from the main sponsor “Carabao Energy Drinks”. This year marks the 58th running of the competition that is open to all 92 football clubs that participate in the English Football League and the Premier League. The way in which clubs qualify for the tournament vary depending on their position in the European league and Premier League. Any team currently playing the European League can enter in the third round. This year, 7 teams have this honour. Teams involved in the Premier League can jump in from the second round while the rest have to start from Round 1. A total of 70 teams participated in the first round of the Caraboa Cup. These teams were split Norther and Southern teams and matched up according to geographic location. Most of these matches were played in August of 2017. The second round which included 13 Premier League teams were whittled down to a total of 50 clubs with most of the matches being played in late August. The third round included the 7 European League teams and involved 32 clubs. By the fourth round, the number of clubs had reduced to 16, with all the matches being played in late October. The Carabao Cup quarterfinals took place on the 19th and 20th of December with just eight teams remaining. These included Arsenal, Man City, Chelsea, Man United, Bournemouth, Bristol City, West Ham and Leicester City. The quarterfinals turned out to be more exciting than fans would have thought. The biggest upset came with Manchester United going down to Bristol City 2-1, however, both Chelsea and Arsenal won their games making it through to the semis. The semi-finals of the Carabao Cup is split into two legs. In the first leg, one of the teams plays at home and in the second leg, they play away. On the 9th of Jan, Manchester City played at home, beating Bristol City 2-1. On the 10th of Jan, Chelsea played Arsenal on their home ground but neither team were able to score. The second leg of the semi-finals takes place on the 23rd and the 24th which will decide the two teams playing in the final. 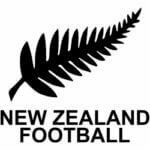 New Zealand’s football body recently announced their intention to start providing higher pay to those players in the national women’s team, making it equal to what men at the same …. 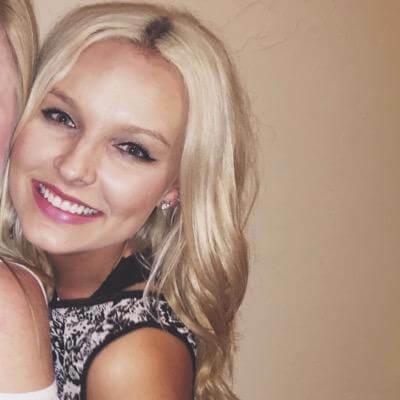 The Football Ferns, the women’s 7 team from New Zealand, has been hit by an outbreak of mumps after Ruby Tui contracted the virus and got placed in isolation on …. Recap of the FA Cup 5th Round Action The fifth round of the FA Cup kicked off on the 16th of Feb with Leicester taking on Sheffield United and concluded …. Champion’s League Last-16 First Round Action The Champions League last-16 kicked off on Wednesday with Tottenham taking on Juventus in Turin. The two sides looked evenly matched on paper, but ….